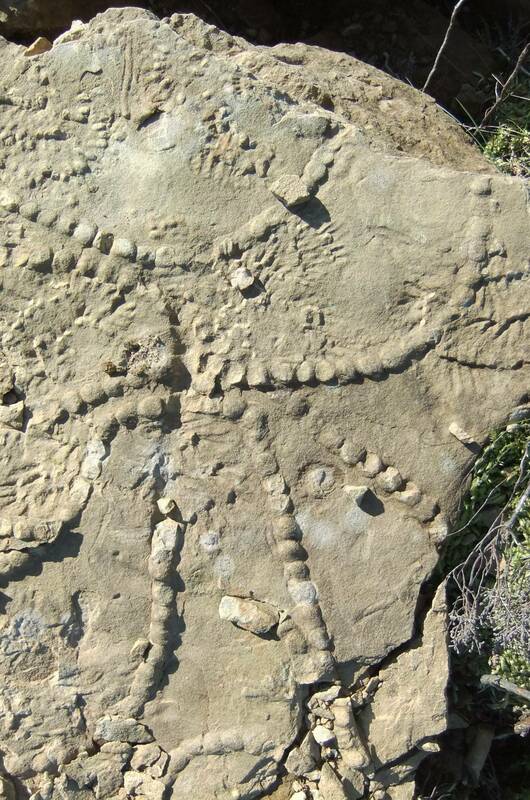 Record Name Trace fossils on sandstone. Slab No One. 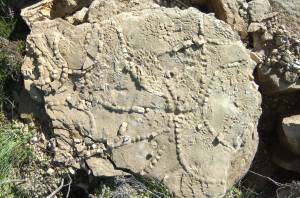 Record Description Trace fossils made by different animals well preserved in fine grained sandstone. 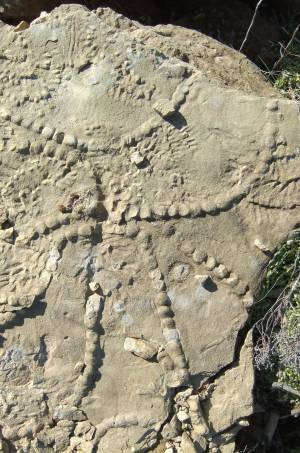 These trace fossils remain where located and are absolutely fresh and despite their appearance, are vulnerable to frost action and are very fragile. They are of museum quality and could be useful for research. Some effort will be made to have these fossils identified. 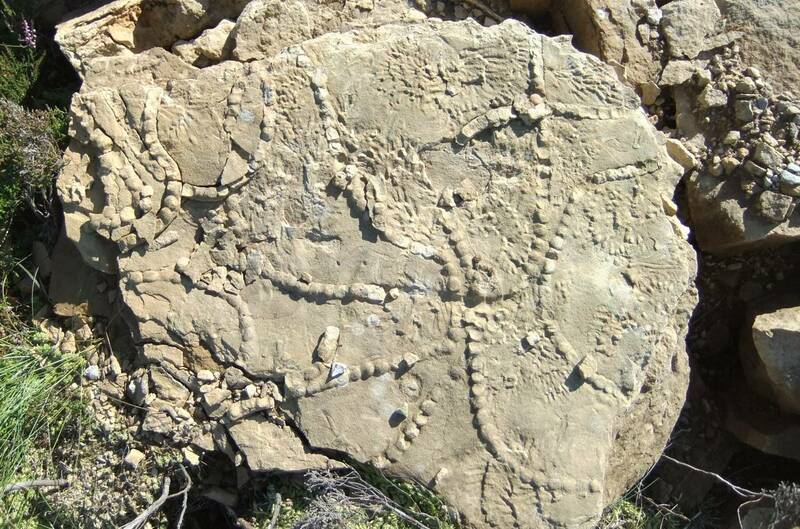 Additional Notes Close examination of the photo reveals that the trailing trackmarks and other more concentrated marks on this slab were made by more than one different species of animal. 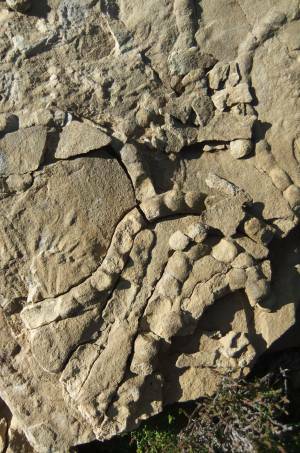 Image 1 Description Trace fossils on slab of sandstone. Richmond Chert Series. Slab No One. Image 3 Description The same slab, detail.